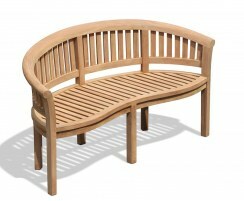 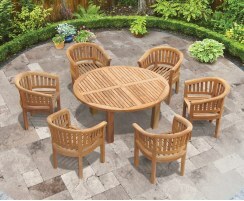 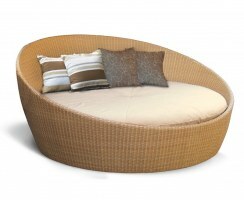 Dine in the ultimate style and comfort with this teak round garden patio table and recliner chairs set. Comfortably seating four diners, this teak round garden patio table and folding chairs set offers the very best of alfresco feasting. 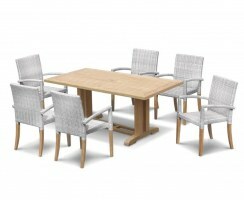 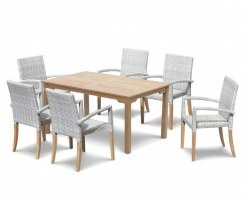 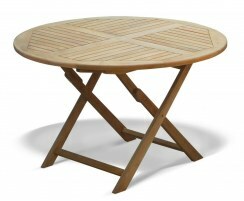 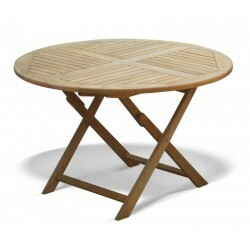 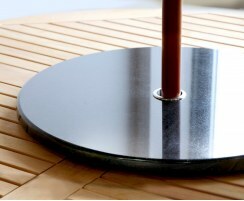 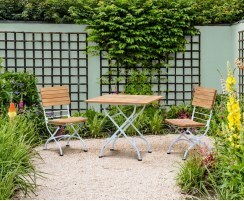 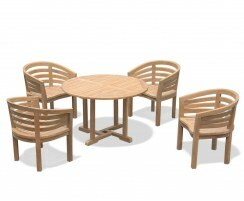 Beautifully manufactured from sustainably sourced A-grade teak for lifelong durability and aesthetic appeal, this teak round garden patio table and folding chairs set has been built to last and can remain outdoors all year round in all weather conditions, requiring only minimal maintenance. 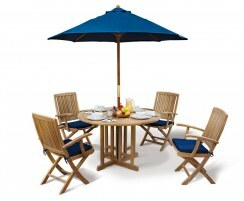 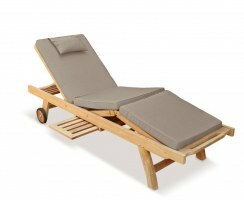 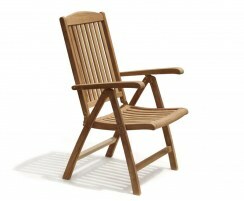 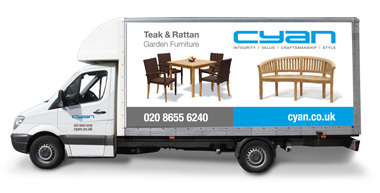 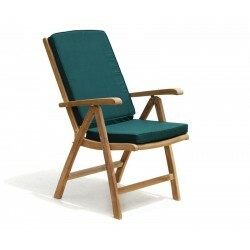 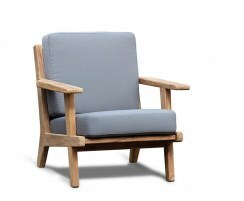 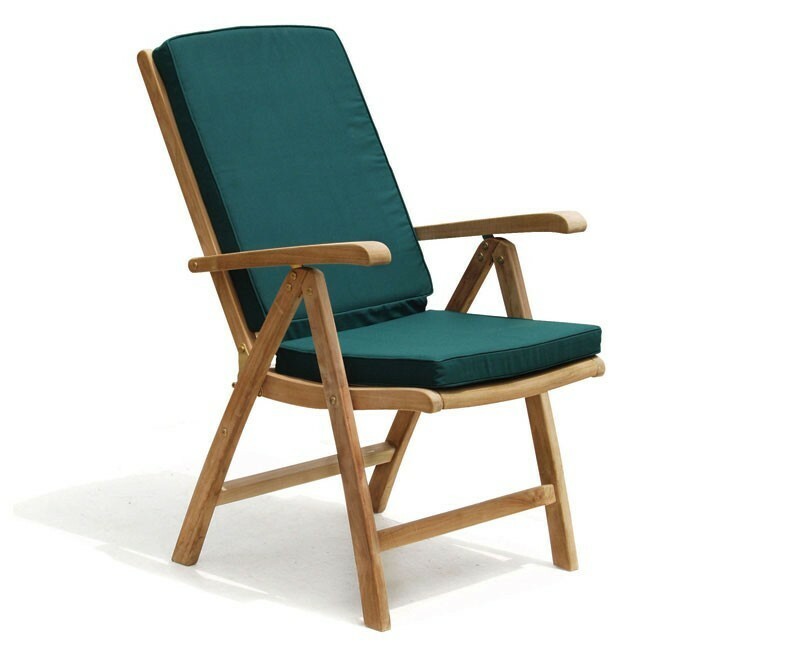 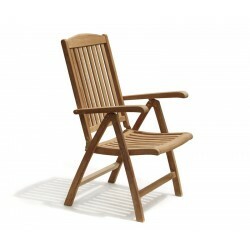 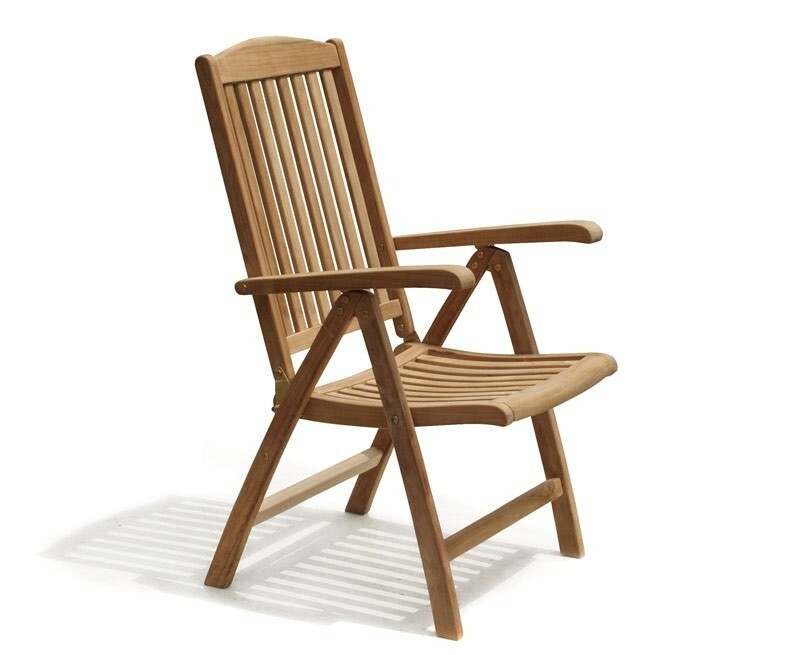 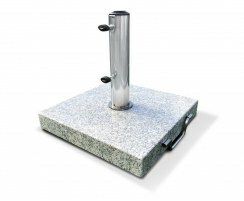 This means your garden furniture set is always ready to use so you can enjoy it for longer. 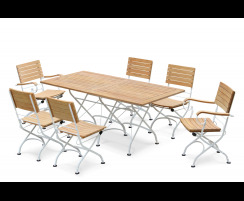 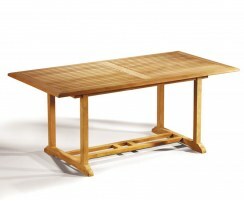 The table and chairs can be folded flat for space-saving storage, enabling you to reclaim space when they're not required. 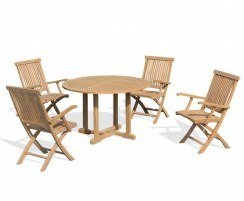 This Suffolk teak round garden patio table and chairs set will be delivered fully assembled for your immediate enjoyment.